Sunday, September 30, 3:30pm-5pm | This event is free and open to the public. 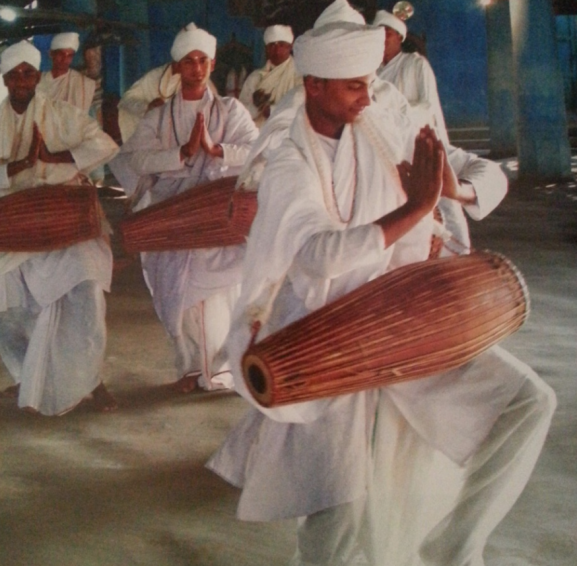 About 500 years ago, in the northeastern state of Assam in India, a quiet resistance happened to the then socially prevailing ideas of inequity, forced labour, and insecurity of life, via a faith that used dance music and theatre as worship. In the monasteries, the social divisions crumbled, human dignity was prized, and cultural creativity took root. New expressions in literary, plastic, and performative arts changed the face of the region forever. Political constraints have attempted to conscript these crucibles of cultural creativity through history, but never as severely or as successfully as in recent decades. This talk offers an overview of the journey of this creativity supported by an inclusive and humanising faith, and the challenges by political authority. Independent scholar, Dr. Arshiya Sethi, twice a recipient of the Fulbright Fellowship, writes and speaks on cultural issues, in India and internationally. 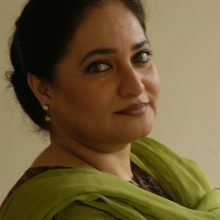 After three decades as Consultant, building tangible and intangible cultural equities, being dance critic, commentator on Dance and Music on Doordarshan’s archival National programme of Dance and Music for more than three decades, and then advisor on India’s national arts channel, she has established and runs the Kri Foundation, which promotes different ways of looking at the Arts, especially ‘Artivism’- Art directed at Activism. Her doctoral research has been on the dances of the Vaishnav monasteries of Assam called Sattras from which has emerged the eighth classical dance style of India, Sattriya. Her current scholarly research focuses on diasporic constituencies of dance, and through a multi-disciplinary lens, on cultural ecology at the intersection of politics and society, studying the ways in which artistic practices, especially dance, link with governance, gender, environment, cultural rights, identity issues and beyond, and social justice paradigms. She recently concluded a year long Post Doc attachment under the Fulbright fellowship at the University of Minnesota, Minneapolis.